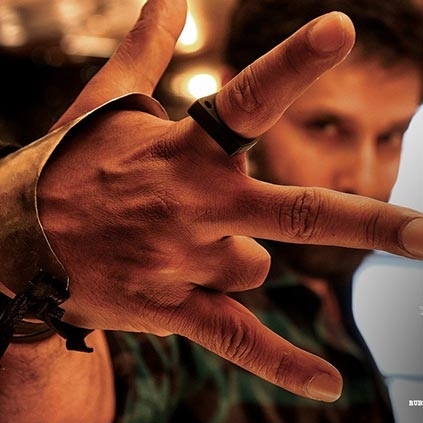 Vikram’s next film will no longer be called as Chiyaan 53. The film has been titled as Sketch. It is surprising to see a big film named in English. Do they have a Tamil title in mind too? Will they change the title for tax exemption purpose later? We will have to wait and see. Tamannaah plays the female lead in this movie directed by Vaalu Vijay Chander while SS Thaman is the man in charge of the music department.